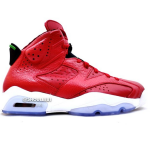 2014 has repeatedly highlighted the Air Jordan Retro 6. 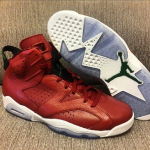 The Jordan brand has been celebrating the 23rd year since release the OG retro released in 1991. 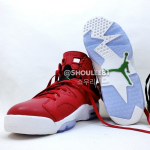 The latest is the Jordan Retro 6 “History Of Jordan Pack”. 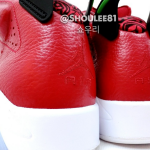 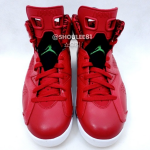 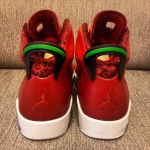 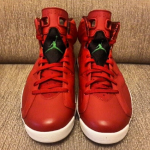 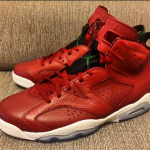 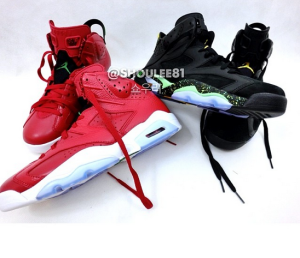 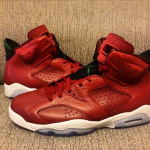 A couple weeks ago pictures of a new colorway for the Air Jordan Retro 6 leaked. 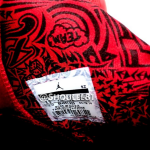 Given it’s colorways similarity to the 2014 World Cup logo, it was dubbed the “world cup”.